Is your car, a ‘lemon car’? Is a car a ‘lemon’ when you purchase a used car and there is a scratch? What if the salesperson told the customer the car had a scratch? What if the customer had time to inspect the used car before purchasing? In each of these scenarios, consider whether you think the car is still a ‘lemon’. 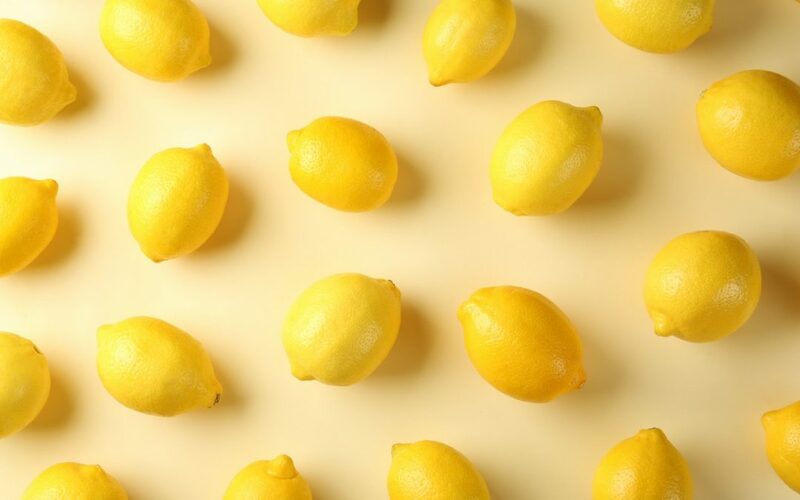 Lemon Laws or No Lemon Laws? However, what is commonly understood in general, may not reflect the legal position to understanding what type of cars or how a car, may be considered a ‘lemon’. Is there a ‘Lemon Laws’ in Australia? The short answer is, not quite. the supplier may, refund, replace or repair the vehicle. But, when we think of lemon car, we think about not wanting to be associated with the vehicle at all and giving the car back to the car-dealer. From the perspective of the Australian Consumer Law, another avenue for consumers could be remedies concerning ‘major failure’ as to the new car. The consumer may reject the car. unacceptable quality because they are unsafe. But these definitions make the whole debate even more confusing. How do we know what is, ‘substantial’ or ‘unacceptable’ or ‘not acquired by a reasonable consumer’? It becomes quite difficult to get our head around those packed and loaded words. So, in a nutshell, what was considered in this situation is that, if a $1,000 repair related to a $100,000 car, it may not be enough for the car to be considered a ‘major failure’. However, a $1,000 repair for a $5,000 car might place the car as a ‘major failure’. Perhaps, a lemon car is a car that is a ‘major failure’? Perhaps it could be another definition? Perhaps, our politicians will introduce ‘lemon’ car laws in the foreseeable future. If there is one thing that is of some certainty, it is that the Australian Consumer Law provides guarantees for consumers in relation to goods and services, and this includes cars. If you have any concerns or queries concerning Australian Consumer Law, then AMK Law may be able to help in your matter. Legal Affairs and Community Safety Committee, Queensland Legislative Assembly, ‘Lemon’ Laws – Inquiry into consumer protections and remedies of new motor vehicles (2015) xi. Competition and Consumer Act 2010 (Cth) sch 2 (‘Australian Consumer Law’) s 261. Stephens v Chevron Motor Court Ltd  DCR 1.